There are many standards for solar energy on the ANSI Webstore, ranging from topics in equipment and testing to terminology of solar concepts. 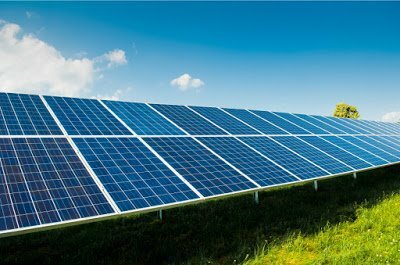 The solar industry is currently undergoing significant growth, with a solar photovoltaic system being installed every four minutes in the United States. 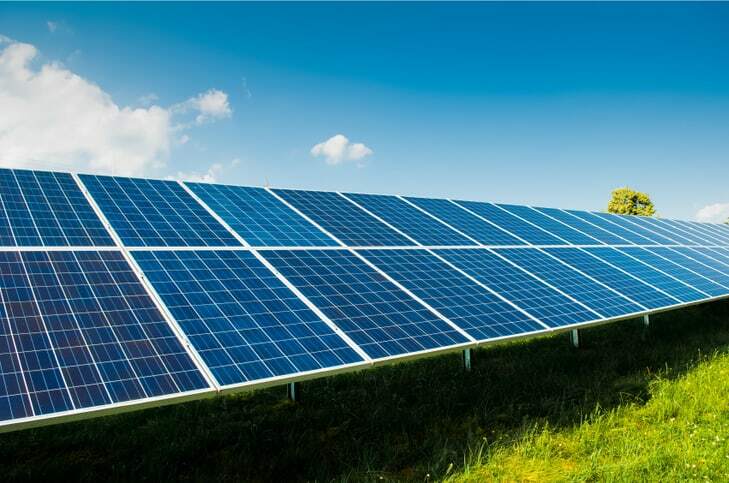 There are many challenges that exist with trying to implement solar as a major source of electricity generation for utility companies, such as raising the efficiency of solar arrays, but one major technological goal that needs to be achieved for its widespread use is that of storage. As implied by its name, solar energy can only be absorbed by photovoltaic cells during the daytime when there is appropriate sunlight. As of now, this is not too much of a problem because solar is only a fraction of the total electricity that is generated in the world, either being completely used on-site or sold back to the utility if it completely powers the location where the solar array is placed. However, if solar were to become more widespread, possibly being owned by a utility, there would be a great deal of excess electricity generated throughout the day that could not be used at night unless it were properly stored. This is not a problem with electricity generation with methane or coal, since either one of those substances can be burned at any time to meet the needs of the users. Storing excess solar-generated energy likely requires the use of batteries, which would alter the economics of electricity. The main batteries that are used to store electricity are either generally composed of lithium ion or nickel metal hydride. 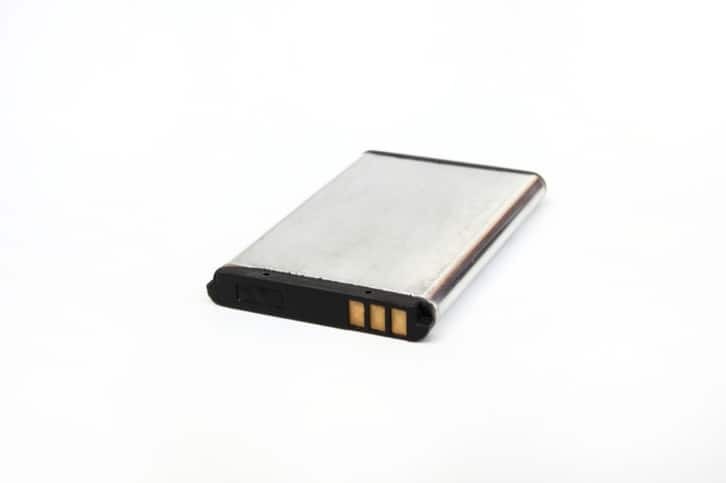 These have different advantages and disadvantages when compared to each other, with nickel batteries being much heavier and lithium ion batteries having the potential to catch fire, but they generally hold a similar capacity. The major issue with these batteries and storing large amounts of electricity is that the technology is just not quite there yet to hold the quantities that would be of use for the vast majority of houses at competitive pricing. However, there is a great deal of research and development going into enhancing this with new advances constantly being reported, such as the US Department of Energy doubling lithium ion capacity with the addition of spongy silicon. Storage of grid electricity must consider the cost of the batteries. In 2014, the price of a lithium ion battery was between $310 and $400 per kilowatt-hour (kWh), costing about $0.33 to store one kWh. If this amount does not seem like a lot, compare it to the cost of electricity, which on average in the United States is $0.12/kWh. With batteries at these high costs, it is difficult to accept that using them to store energy would be a better method than just letting the comparably inexpensive electricity go to waste. However, these costs have reduced significantly in the past ten years and are due to decrease even more in the future, so this one issue will likely be solved soon. An alternative for storing the electricity that is generated through solar panels is with the use of compressed air. This method uses electricity to compress air. Using a motor generator and a compressor expander, which can later be used to either cool or heat buildings. Additionally, the air and heat can be used to create electricity for later use. This method currently costs similar amounts as the current battery technologies. Whichever method is used to store electricity, it is not likely that the traditional electrical grid could support it efficiently. Instead, a smart grid, which allows for sensing along transmission lines and two-way communication between a utility and its customers, would be ideal for managing all of the electricity brought in from a solar array, whether it is instantly spread throughout the grid for usage or stored for later use. This could be properly managed throughout the grid, providing users with the proper amounts of electricity while not letting any of it go to waste. Smart grid technology, just like that of the batteries, is likely to continue to improve in the upcoming years until it can become a reality. Both smart grid and solar power have set many challenging but attainable goals. Energy storage has proven itself to be a highly reliable and cost-efficient alternative energy source. Over time, many efforts and innovations have been put across within the industry to further enhance its storage methods to promote a more efficient layout.